Spectacular scenery, exciting cities, and thrilling experiences—this western Canada tour includes all of this and more. 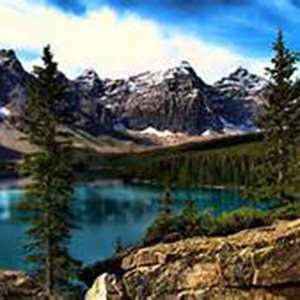 You’ll overnight in Calgary, Banff National Park, Jasper National Park, Vancouver, and Victoria. 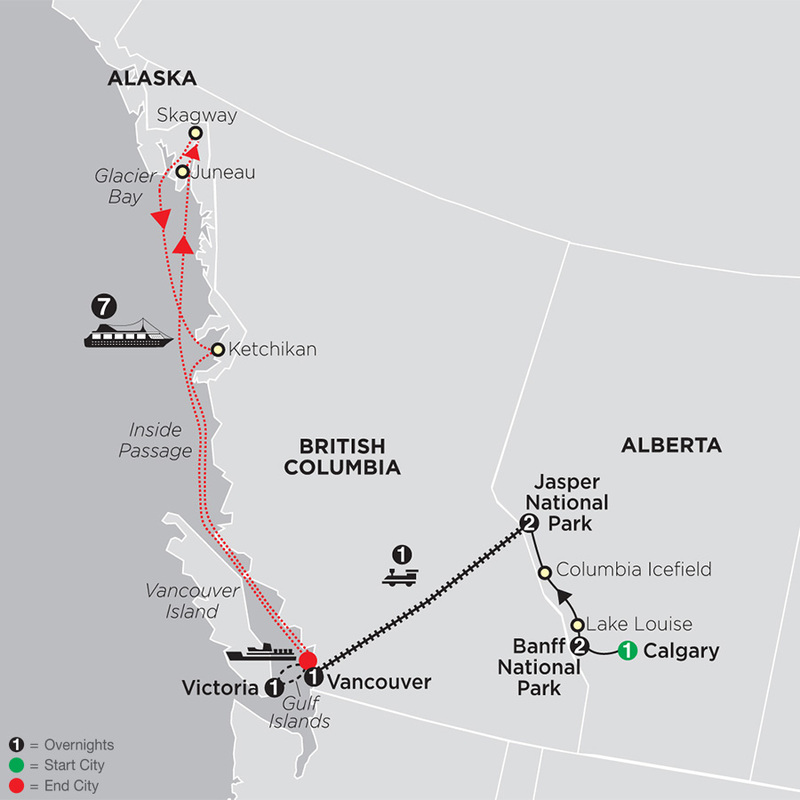 You’ll also enjoy a 7-night Alaska cruise and overnight on Via Rail’s the Canadian, a tour highlight that takes you across Canada’s Rocky Mountains and brings you back to the days when the journey was part of the fun. In comfortable cabin accommodations and renovated cars, you’ll witness snowcapped mountains, ranchlands along the South Thompson River, and fertile fields as you sit back, relax, and travel from Jasper to Vancouver. 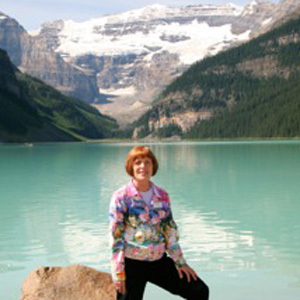 Another tour highlight is the journey from Banff National Park to Jasper National Park. You’ll stop at breathtaking Lake Louise, with green-blue waters forming a perfect mirror reflection of Mount Victoria, and you’ll pass snowcapped mountains, exquisite lakes, and steep gorges on your way to Columbia Icefield. Here, you’ll experience the Ice Explorer, an all-terrain vehicle that travels on ice measuring 1,200 feet thick! Enjoy two nights and free time in Banff National Park, one of Canada’s favorite resorts. 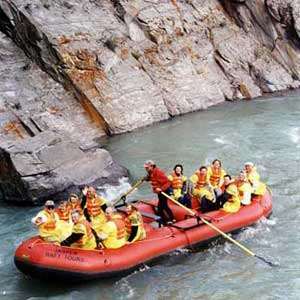 Two nights in Jasper National Park give you time to explore, hike, or take an optional narrated cruise on Lake Maligne. This western Canada tour also includes sightseeing in each city—Calgary, Vancouver, and Victoria. You’ll enjoy sailing from Vancouver to Victoria via the scenic Gulf Islands. In Victoria, visit world-famous Butchart Gardens with its 55 acres of floral displays. But that’s not all…marvel at glaciers and witness the amazing spectacle of thunder and spray as tremendous slabs of ice break off and “calve” into the sea on your Alaska cruise visiting Juneau, Skagway, and Ketchikan. For the value-minded traveler looking for stunning scenery, fun adventures, and exciting cities, this western Canada tour—with Alaska cruise—is a dream vacation! On VIA Rail’s Canadian—Private bedroom from Jasper to Vancouver in Sleeper Plus class; ferry crossing to/from Vancouver Island; Holland America’s MS Volendam; private, deluxe, air-conditioned motorcoach while touring with free Wi-Fi. Continue through the ranchlands along the South Thompson River, the fertile fields of the Fraser Valley, and snowcapped Coast Mountains. 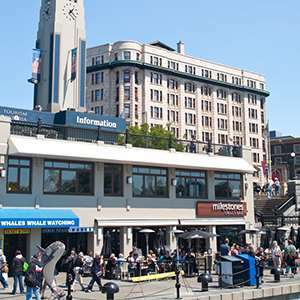 Upon arrival in Vancouver, transfer to your hotel where the evening is free for independent activities. Morning departure for Vancouver. Embark your cruise ship. One of the most picturesque sea lanes in the world, the natural beauty here is unbelievable, featuring thick emerald-green forests and expansive turquoise glaciers. Step back in time as you stroll along wooden boardwalks, visit the Red Onion Saloon, explore Klondike Gold Rush National Historic Park, or ride the antique White Pass & Yukon Route narrow-gauge railway. This self-proclaimed “Salmon Capital of the World” boasts the largest totem collection on the planet and a former red-light district-turned art district on historic Creek Street. 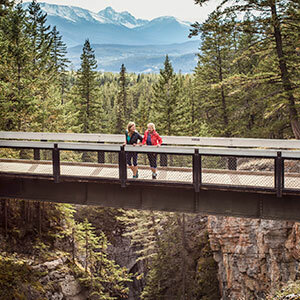 This interpretive sightseeing tour takes you on a journey to Johnston Canyon, along the Bow Valley Parkway and then Moraine Lake, nestled in the Valley of the Ten Peaks. 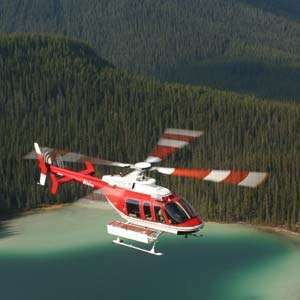 Discover unparalleled views of Banff National Park and the Canadian Rockies region by helicopter. There are several options to choose from, but all deliver spectacular opportunities for a once in a lifetime experience in the Rockies. Jasper's best rafting scenic float trips take you down the Athabasca River for a unique perspective for Jasper National Park. 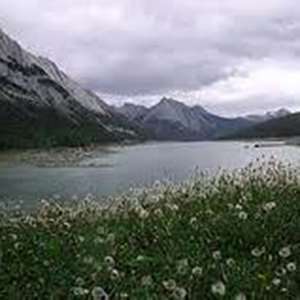 Join your local guide on a narrated scenic drive and discover the spectacular Maligne Valley - host to abundant wildlife. Join us on a walk along the edge of the Maligne Canyon, the deepest accessible canyon in Jasper National Park. Enjoy a farewell dinner with your new friends at a local restaurant in Victoria.